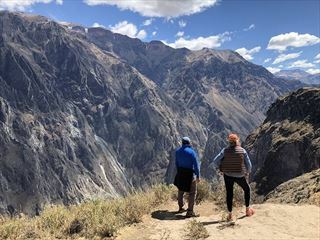 Known as The Kingdom of the Sun, Peru is one of the most representative countries of Latin America; On this 9-day escorted tour, you will explore this incredible nation’s vast Incan heritage, breath-taking landscapes and rich cultural assets. 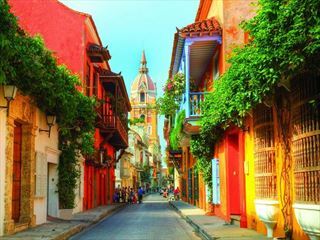 This spectacular 7-night independent tour adventure traces two of Colombia's most diverse and fascinating cities; spend three nights in the incredibly scenic capital of Bogota, and the remaining four nights in the picturesque, historic city of Cartagena, the undisputed queen of the Caribbean Coast. 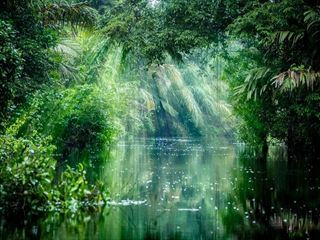 This wonderful eight-night independent tour takes you on a journey around Colombia, showcasing the divine coffee, fascinating history and stunning natural beauty that makes this country so enticing. 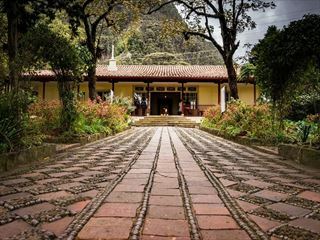 Discover Bogota, Cocora Valley and Medellín and get a great insight into the vibrant lifestyle in Colombia. 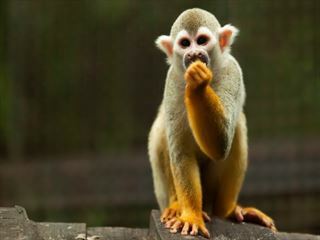 A wonderful 10-night guided tour introducing you to the vibrancy and excitement of Costa Rica. Starting and ending in San Jose, you'll discover beautiful beaches, colourful coral reefs, cascading waterfalls and brilliant hot springs. 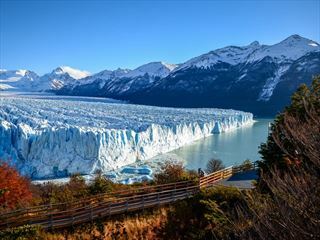 You simply can’t help but fall in love with Argentina - bold, beautiful and incredibly charismatic, this seemingly endless country embraces exploration and adventure; This wonderful 9 night independent tour encapsulates the nation's most magnificent sights and enthralling experiences into 9 sublime nights. 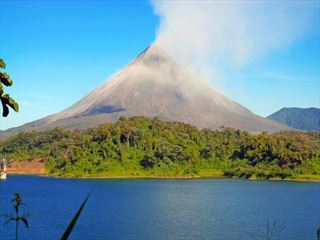 This incredible 11-night guided tour showcases Costa Rica's magnificent abundance of biodiversity and untouched nature throughout spectacular hikes, river cruises and rainforest lodge stays in Tortuguero, Manuel Antonio and Arenal Volcano, to name a few of the breath-taking destinations you'll discover and explore. 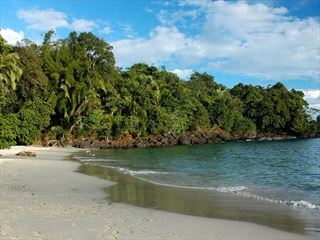 From the beautiful beaches to the culture and hidden gems, Costa Rica is a breath-taking destination. 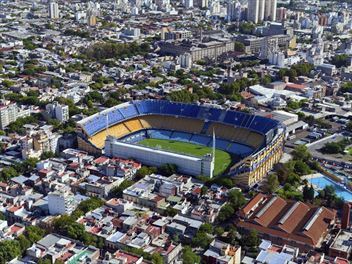 This 16-day adventure takes you to the top attractions and beyond, for a guided trip through amazing scenery. 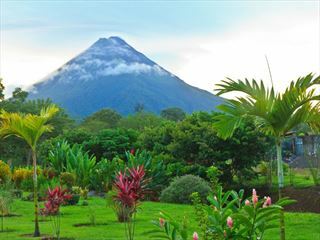 A great vacation to pack in many different sights and experiences of Costa Rica in just over a week, exploring the Santa Elena Cloud Forest and relaxing in the surf town of Quepos.